Uttarakhand is situated at the foothills of the high Himalayas and famous for its tourism sector; it provides various destinations and experiences. 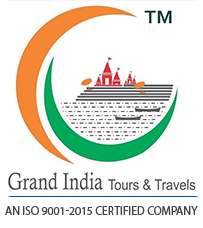 The Hill Stations, the wildlife, the Mountain ranges, the lakes are the natural attributes of the place. 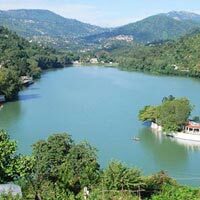 The 4 days Nainital with Corbett tour package begins from Nainital, which is a beautiful hill station that lies in the Kumaon division of the Uttarakhand. It is set in a valley, and has a lake surrounded by hills from three sides. The place is an attraction for the tourists for its climate, and the view it offers from one of the hills. From the blissful Himalayas to the temple towns and backwater country down South and from the scintillating forts and palaces in Rajasthan to the unspoiled beaches of Andaman or the popular ones in Kerala and Goa, there are plenty of things to keep the entire family on their toes when it comes to holiday in India with family. 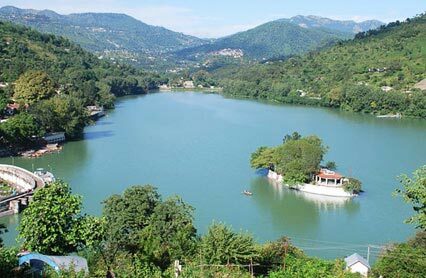 Nainital you are offered a fun and adventurous experience at the Jim Corbett. Owing to the wide series of flora and fauna, the Jim Corbett National Park has found its root here. It is the oldest National Park in India and is located in the region of Nainital district. There are various plants and animal but among them, the tiger has the prominent establishment in the park. Jim Corbett is most suitable spot for the tourists and mainly the wildlife loversAny meal unless specified above.